Since the 1990’s we have been working successfully with players of all ages and performance levels. Our goal is to give you a deeper insight of Tennis as a classic and exclusive sport. Whether you are a Singles or Team player, the occasional or professional player, we are here to help you reach your personal potential. Our program is „full-time“ on 365 days/year, including school days and holidays. Our school is certified with the seal of approval „Deutsche Tennisschule” , acknowledged by the Federation of German Tennis Coaches ( Deutscher Tennislehrer VDT) and the German Tennis Federation ( Deutsche Tennis Bund DTB). 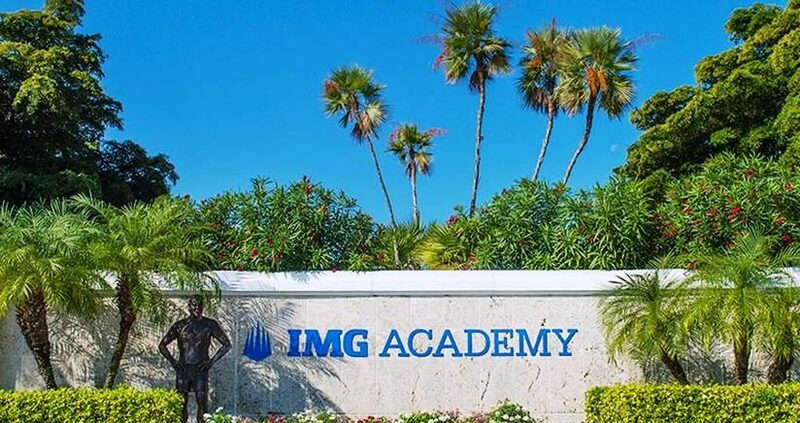 Since 1992, we are official representant of IMG Academies, Nick Bollettieri Tennis in Sarasota, Florida. Our promise to you : with a passion for service, our employees will do everything reasonably necessary to ensure every player enjoys their experience at our facility. Our goal is to tap the full potential of each student of this fantastic sport and we focus on implementing each essential teaching unit step by step. Individual Planning Following an evaluation of your tennis level and a personal interview we will prepare an individual plan. Video-supported teaching method Use of state-of-the-art video technology for technical training and to combine training and competition. 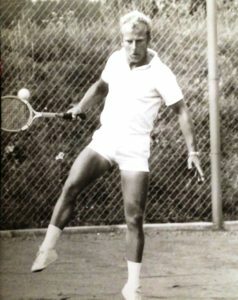 Combination of German & International teaching methods We have combined the technical method of the German Tennis Federation with the consistency and intensity of american “drill schools”, and optimized it with international experience of pro tennis. 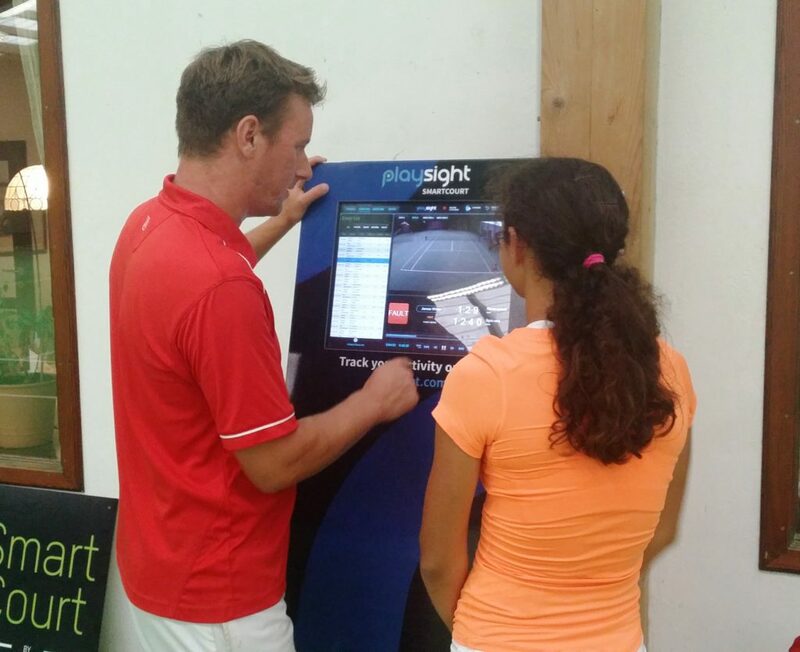 Following an evaluation of your tennis level and a personal interview we will define your individual goals. Planning a long-term goal, we will set up short-term and mid-term goals and work on accomplishing them step-by-step. Periodical testing and a continuous combination of training and match play will help accelerate the progress and the transparency of your goals. For technical training, we use video feedback training with detailed video analysis. Movement techniques are beging taught while having fun! 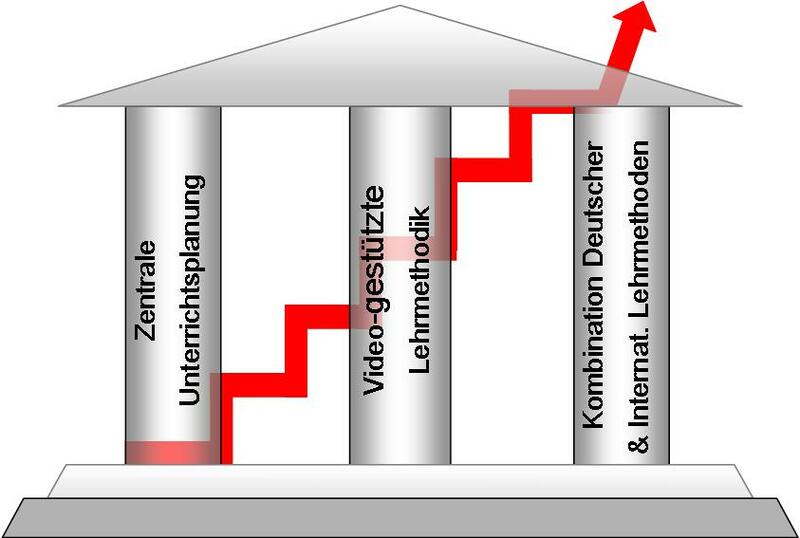 In cooperation with the Sports Science Institute of the Technical University of Munich we have developed a Video-Tactic-Training. Training and match play are being combined by selective videos, helping the players with their decisions for executing match strategies. 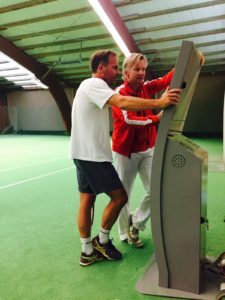 We have combined the technical method of the German Tennis Federation with the consistency and intensity of american “drill schools”, and optimized it with international experience of pro tennis. Staff development days, congresses and constant exchange of experiences on the highest level help develop future trends of training programs. With the help of the Sports Science Institute of the Technical University of Munich we continuously work on current studies and joint research projects. Our team consists of 15 highly motivated coaches with German and international coaching licenses. Alexander Raschke believes in investing in the continuous education and development of his staff. Based on different target groups and goals the coaches are allocated to their respective groups. To keep the coaches up to date on relevant topics, work shops help to further improve their teaching method. Alexander Raschke also offers training for new coaches.